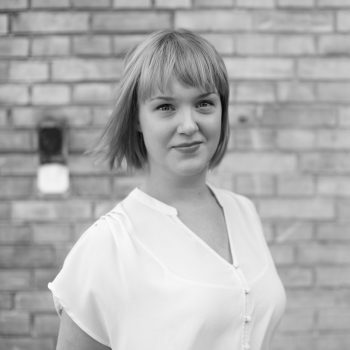 Anna-Karin Gustafsson has worked at Oxford Research’s Stockholm Office since January 2015. She has a Master’s Degree in Political Science and a Bachelor’s Degree in Economics from Stockholm University. During her studies, her main interest was gender equality on the labour market in Europe. As an Analyst at Oxford Research, Anna-Karin still works a lot with labour market related issues, often on behalf of EU agencies, but also for national and regional clients. Methodologically, Anna-Karin is particularly skilled in qualitative research methods, such as interviews, and has extensive experience in conducting research reviews.